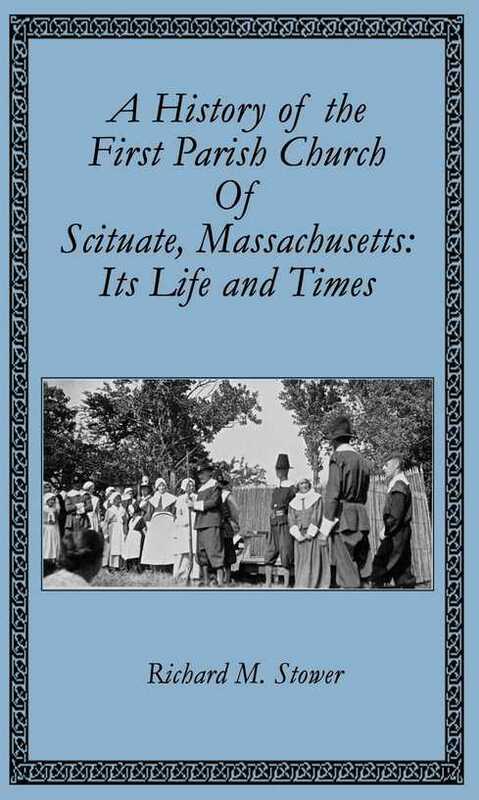 The First Parish Church of Scituate, Massachusetts was gathered in 1634 but the history of the congregation begins in London in 1616. Henry Jacob, a Puritan dissenter, believed the Church of England had not reformed from the Catholic church enough and that people should form churches of their own like the first Christian churches. Jacob gathered a congregation in the Southwark borough of London in 1616, the first Independent (non-conformist) congregation in England. His successor, the Rev. John Lothrop, led the illegal congregation and for that he, along with a number of congregants, was jailed in the notorious prison, the Clink. Upon his release from prison Lothrop left for New England with some members of the Southwark congregation and settled in Scituate. First Parish in Scituate has a long, rich and surprising history. Rev. Lothrop is the ancestor to some of the most prominent American families such as the Roosevelts, the Bushes, Oliver Wendell Holmes, Georgia O’Keefe and Benjamin Spock. Two of its early ministers were presidents of Harvard College. One minister’s daughter was involved in a love triangle with Henry David Thoreau and his brother, John. Another minister later became a gold miner; another, a pacifist, paid the price for the rest of his life; still another was a Shakespearean troubadour for a time. The history of First Parish is a story of a small congregation continuing over the course of over 375 years despite schisms, financial struggles and a devastating fire. It has continued to serve the town of Scituate due to the hard work of its women, men and children through the years. The Unitarian Universalist History and Heritage Society gave its first Congregational History prize to Richard M. Stower for A History of the First Parish Church of Scituate, Massachusetts citing it as a remarkably comprehensive study of a 379-year-old congregation that sheds important new light on every age of Puritan, Unitarian, and Unitarian Universalist history.